A new study in animals suggests that skipping meals sets off a series of metabolic miscues that can result in abdominal weight gain. In the study, mice that ate all of their food as a single meal and fasted the rest of the day developed insulin resistance in their livers, which scientists consider a telltale sign of prediabetes. When the liver doesn’t respond to insulin signals telling it to stop producing glucose, that extra sugar in the blood is stored as fat. 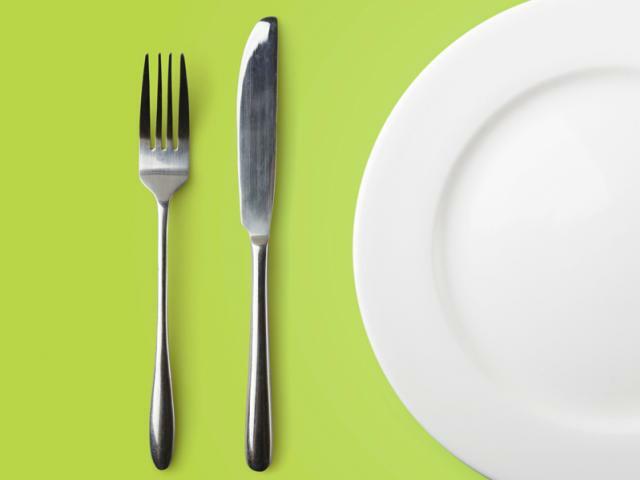 “This does support the notion that small meals throughout the day can be helpful for weight loss, though that may not be practical for many people,” said OARDC scientist Martha Belury of the College of Education and Human Ecology. The study was supported in part by OARDC. It was published online in the Journal of Nutritional Biochemistry. To contact the scientist: Martha Belury at belury.1@osu.edu.